12.09.2017. BMW GROUP at the FRANKFURT MOTOR SHOW 2017. BMW GROUP at the FRANKFURT MOTOR SHOW 2017. Frankfurt. Tuesday 12th September 2017. Here you will see the full-length transmissions of the BMW Group Press Conference at the IAA 2017. 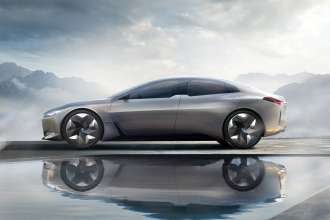 The BMW i Vision Dynamics. A new form of electrifying driving pleasure. Just a year on from the presentation of its future-focused NEXT 100 vision vehicles, the BMW Group is introducing the electric mobility of the much more immediate future at the IAA Cars 2017 show in Frankfurt. 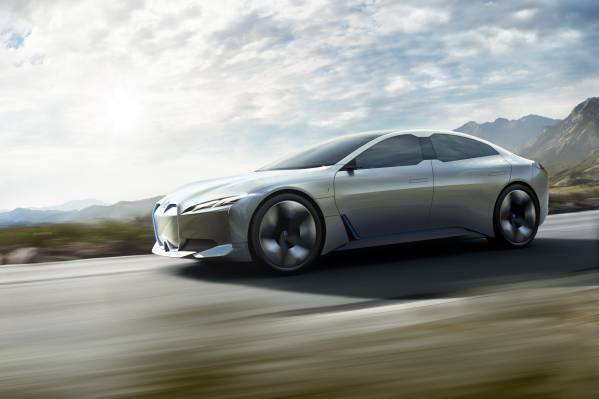 The BMW i Vision Dynamics is a four-door Gran Coupe with a range of 600 km (373 miles), a top speed of over 200 km/h (120 mph) and acceleration of 0-100 km/h (62 mph) in four seconds. Show premiere for the BMW Concept 8 Series. 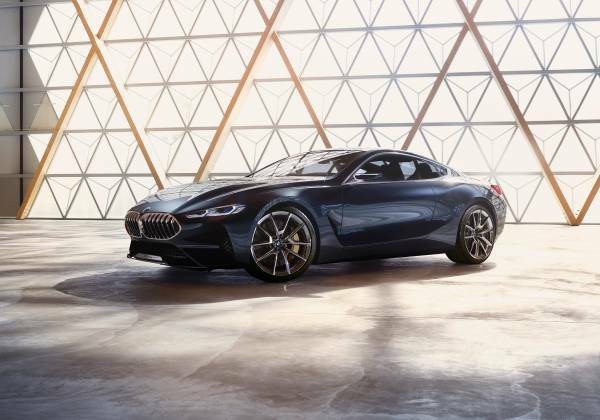 This enthralling design study, unveiled for the first time at the Concorso d’Eleganza Villa d’Este, will now also whet the appetite of visitors to the IAA Cars 2017 show in Frankfurt ahead of the presentation of the new BMW 8 Series Coupe in 2018. Supremely dynamic driving characteristics, exclusivity and modern luxury come together to create the traditional essence of a full-blooded BMW coupe. Dramatic exterior underlines the car’s high- performance character. Interior design exudes emotionally powerful interplay of sporting prowess and luxury. Show premiere for the BMW Concept Z4. First appearance of the “roadster reloaded” in Germany shortly after its world premiere at the Concours d’Elegance in Pebble Beach. Modern re- interpretation of a time-honoured concept in BMW’s distinctive style, updated for the present day. Focussed proportions, set-back seating position and muscular wedge shape send a message of unadulterated driving pleasure. Design study offers clear pointers for the production model due in 2018. Urban mobility is ingrained into the MINI brand’s DNA; the city is its natural habitat. Indeed, this environment and the specific demands it places on a car provided the canvas from which the MINI design team brought the MINI Electric Concept to life. The responsive drive system, sublimely judged suspension tuning and use of aerodynamic add-ons produce driving dynamics very much in the MINI mould and a fine operating range. 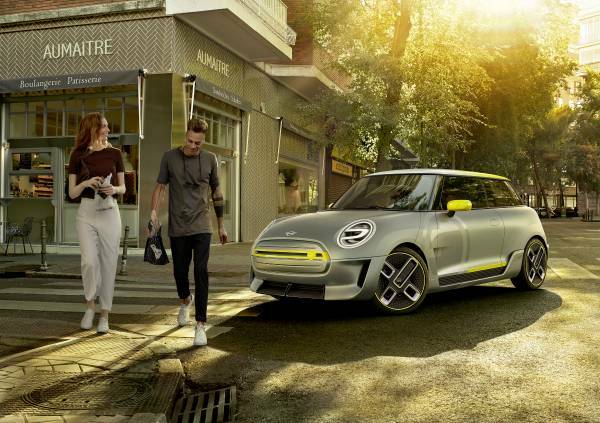 It all comes together to make the MINI Electric Concept a highly attractive, zero-emission solution to the current challenges facing personal mobility in our cities and their surroundings. BMW Motorrad Concept Link. Trailblazing design study with numerous conceptional and technological innovations for the urban single-track mobility of the future. Electric drive system enables a new kind of segment-defining vehicle architecture. 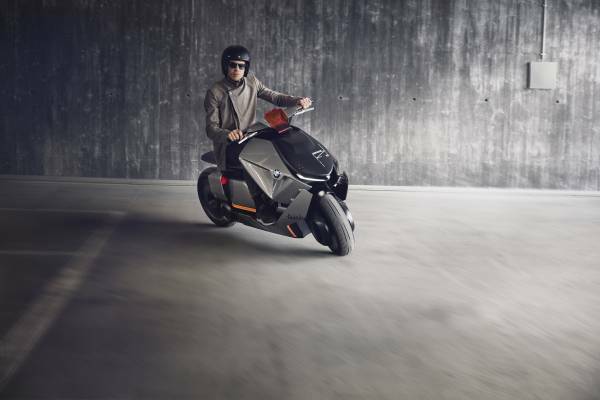 BMW Motorrad Concept Link uses digital connectivity to become a means of transport and communications device in one. 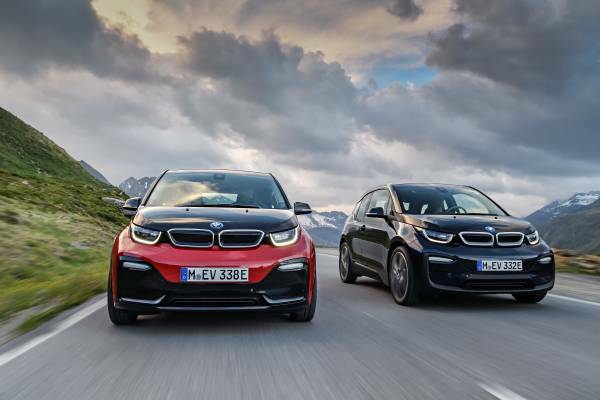 World premiere of the new BMW i3* and new BMW i3s*. Striking design features and a second, extremely powerful model variant underscore the sporting character of the world’s most successful electric vehicle in the premium compact segment. Innovative chassis systems deliver even greater driving pleasure to go with locally emission-free mobility. Unrivalled connectivity technology with features including the BMW Digital Charging Service. 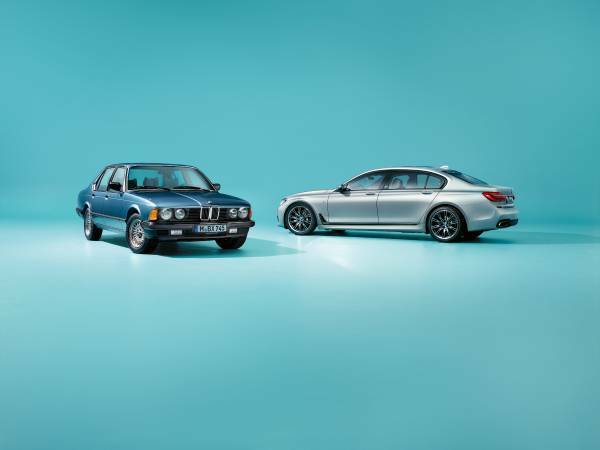 World premiere of the new BMW 6 Series Gran Turismo*. New version of the innovative vehicle concept first enshrined by the BMW 5 Series Gran Turismo, with its unique combination of luxurious ride comfort, modern functionality and coupe-style lines. Reduced weight, enhanced driving dynamics and efficiency, unsurpassed sporting elegance, comfort and connectivity. World premiere of the new BMW X3*. Third generation of the premium mid-size Sports Activity Vehicle. Eye-catching exterior design, luxurious interior and innovative equipment features. 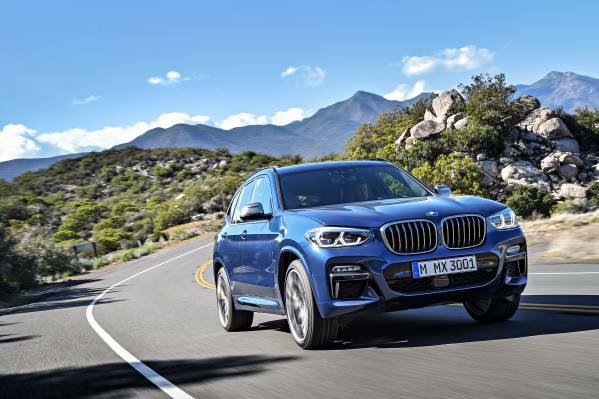 New BMW X3 sets a clearer benchmark than ever in terms of sporting agility and efficiency, underpinned by a vehicle weight significantly lower than that of the predecessor model and a lower drag coefficient (Cd 0.29) than any other car in its segment. 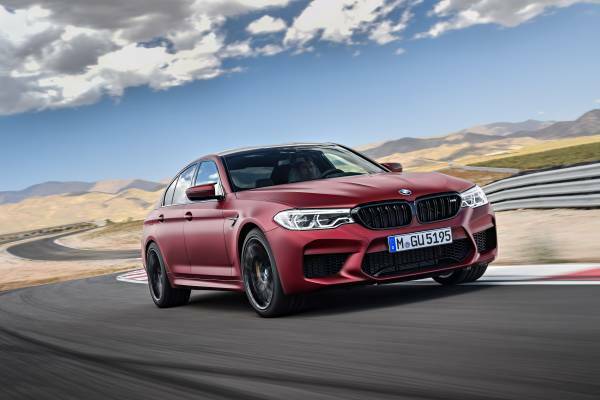 Premiere of the new BMW M5*. 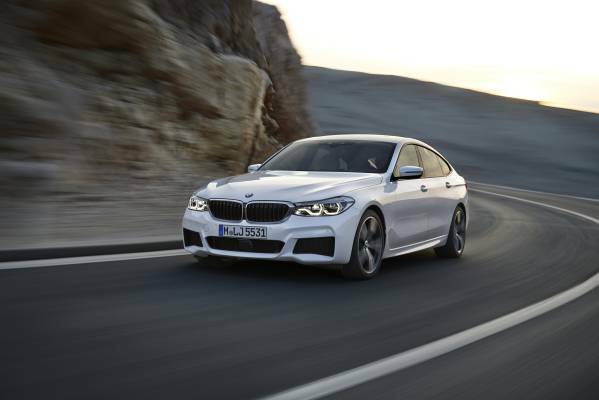 New version of the high-performance sedan, featuring the M xDrive all-wheel- drive system for the first time. Perfectly tailored overall package of powertrain, suspension technology and aerodynamic balance, in hallmark M style. Intelligent lightweight design elements include a carbon fibre-reinforced plastic (CFRP) roof. Weighs less than its predecessor, despite all-wheel drive. 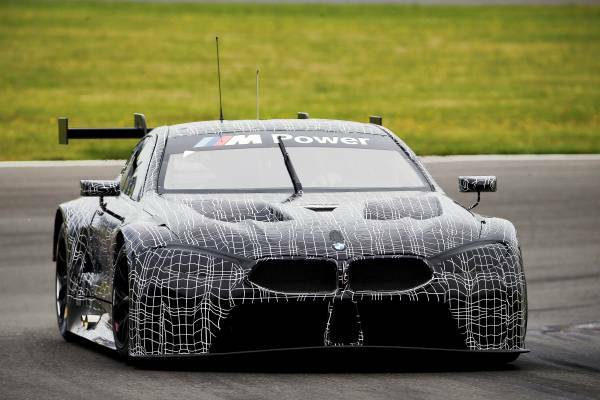 World premiere of the new BMW M8 GTE. Racing car newly developed from the ground up and fully approved for international GT racing ahead of the market launch of the new BMW 8 Series. Innovative technology in the areas of powertrain, chassis, lightweight design and aerodynamics. 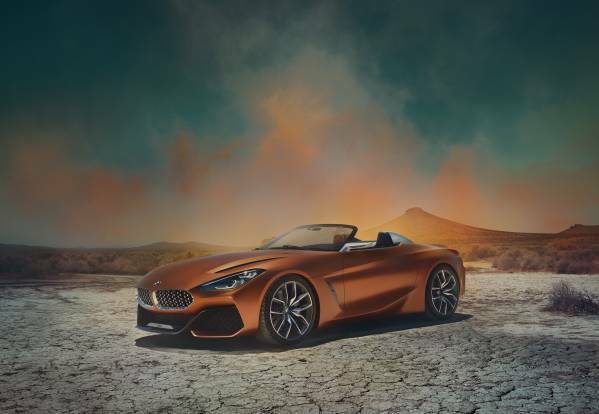 Experience from the car’s first races will be channelled into the series development of the new BMW 8 Series Coupe and new BMW M8. The design of the BMW M8 GTE also reveals its close relationship with the BMW 8 Series Coupe and BMW M8. BMW Connected links the car with the user’s digital lifestyle; seamlessly integrated and in tune with the individual needs and context of each user. Cross-platform, personalised services made possible by the Open Mobility Cloud. BMW ID – portable, digital customer profile serves as the basis for digital services. 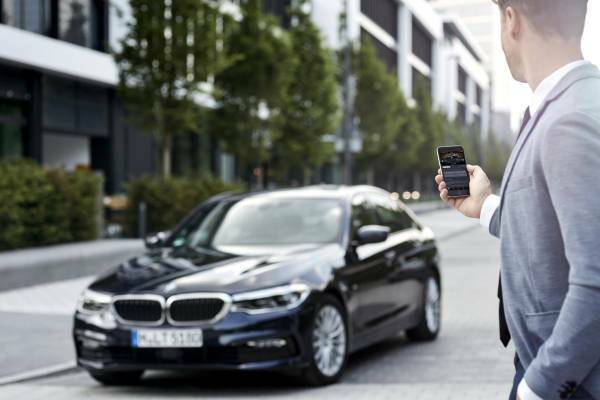 New, highly personalised services introduced through BMW Connected+. BMW Connected has notched up more than a million users worldwide since June 2017. This is tomorrow. Now. The BMW Group at the IAA 2017. BMW at the IAA Cars 2017 in Frankfurt. MINI presents pure-electric design study at the IAA: the MINI Electric Concept, complete with iconic design and urban driving fun. The new BMW i3, the new BMW i3s. * FUEL CONSUMPTION & CO2 EMISSION. BMW i3: combined electric power consumption: 13.6 – 13.1 kWh/100 km; combined fuel consumption: 0.0 l/100 km; combined CO2 emissions from petrol: 0 g/km. BMW i3s: combined electric power consumption: 14.3 kWh/100 km; combined fuel consumption: 0.0 l/100 km; combined CO2 emissions from petrol: 0 g/km. BMW 6 Series Gran Turismo: combined fuel consumption: 8.2 – 7.7 l/100 km; combined CO2 emissions: 187 – 177 g/km. BMW X3: combined fuel consumption: 8,4–8,2 l/100 km; combined CO2 emissions: 193–188 g/km. BMW M5: combined fuel consumption: 10.5 l/100 km; combined CO2 emissions: 241 g/km. Fuel consumption figures based on the EU test cycle, may vary depending on the tyre format specified. Further information on official fuel consumption figures, specific CO2 emission values and the electric power consumption of new passenger cars is included in the guideline "Guideline for fuel consumption, CO2 emissions and electric power consumption of new passenger cars", which can be obtained from all dealerships, from Deutsche Automobil Treuhand GmbH (DAT), Hellmuth-Hirth-Str. 1, 73760 Ostfildern-Scharnhausen and at http://www.dat.de.